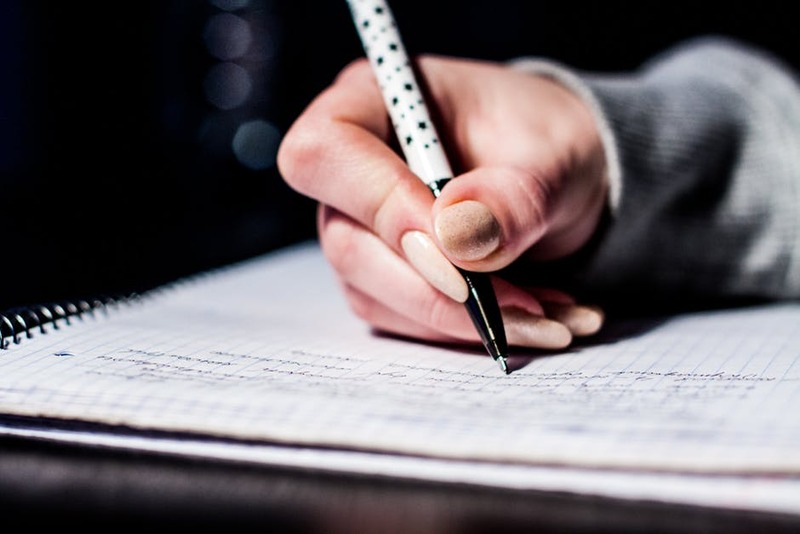 Most teachers and professors are very strict when it comes to giving examinations. They want every paper to be neat, clean, and free of erasures. This is the reason why some of them are implementing a “no erasure policy” during exams. If you are a student, you don’t have any other choice but to leave your answers, especially after realizing that what you have written is a wrong one. However, there are also some students who will resolve to anything and everything just to change their answers. One of them is this college student who committed a mistake. What he did on his examination paper is funny and innovative. A netizen and at the same time a college teacher at the Goldenstate College Gensan named Ariel Yorpo Ebio turned to Facebook to share one of his student’s witty take on the Erasure Means Wrong examination that he gave. 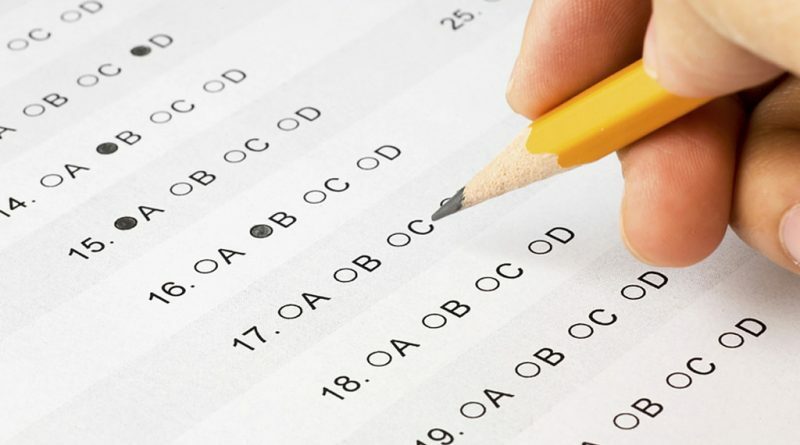 After thorough thinking and realization that what he gave is a wrong answer, the student does not have any choice but to think of a way on how he can provide the correct answer and pass the exam with flying colors. 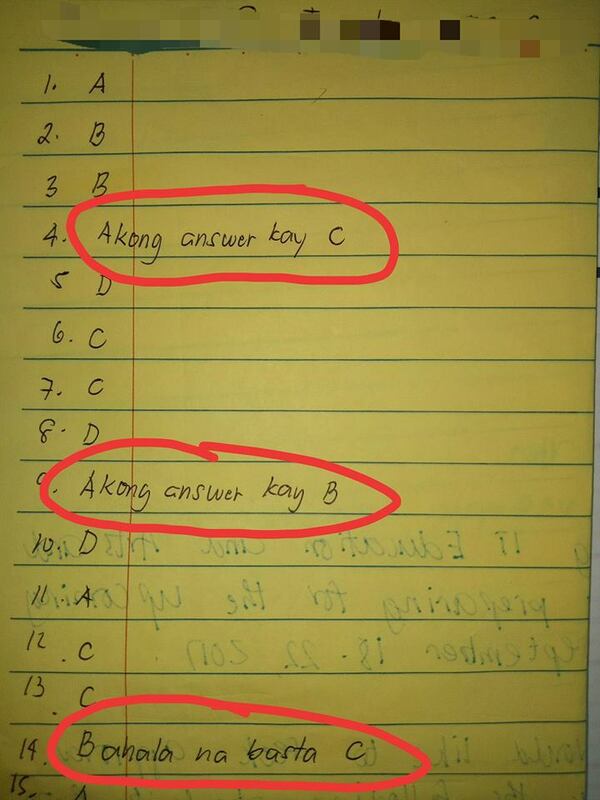 Instead of erasing his previous answer, what he did will surely surprise you: He used the first letter of his first answer to write a sentence to support his correct answer. Did the student pass the exam? Did his teacher let this creative answer pass? Unfortunately, Ebio did not elaborate that anymore. But one thing is for sure: If this is a creative class, we will surely give the highest remark to this student!